Executive Board of the Twiggs County Chamber of Commerce participated with the Grand opening of the G.R. Lighthouse Learning Center. 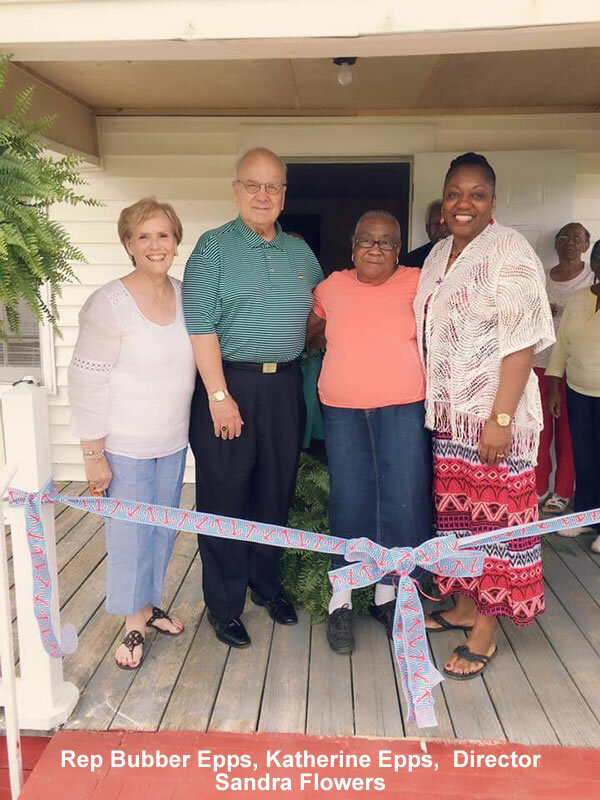 Ribbon cutting ceremony was held at 12 on Saturday 5/28/16 with the Executive members Virginia Villatoro Chair, Milton Sampson vice chair, Donald Floyd Treasurer, Barbara Bryant Secretary. Representative Bubber Epps. 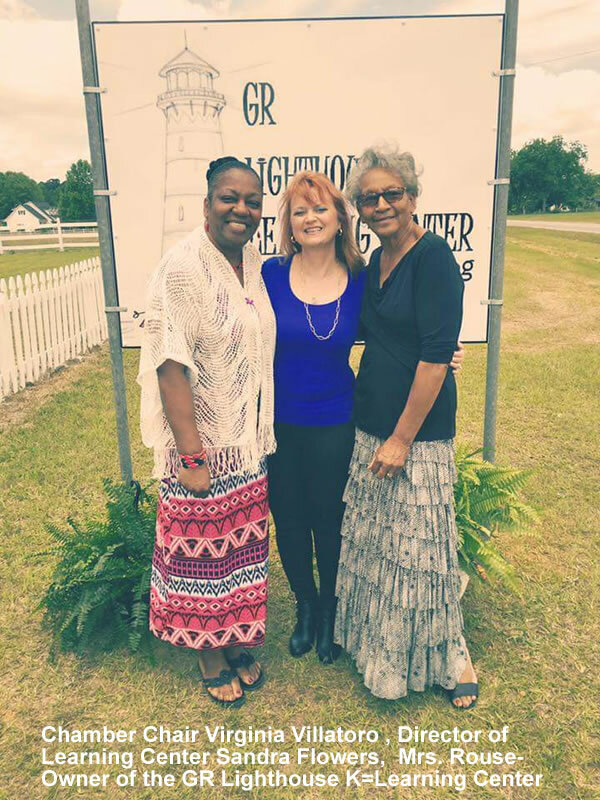 Director of the G.R Light house learning center Sandra Flowers. Saturday, May 28th was the culmination of a year's planning and hours of hard work with the Grand Opening of the G.R. 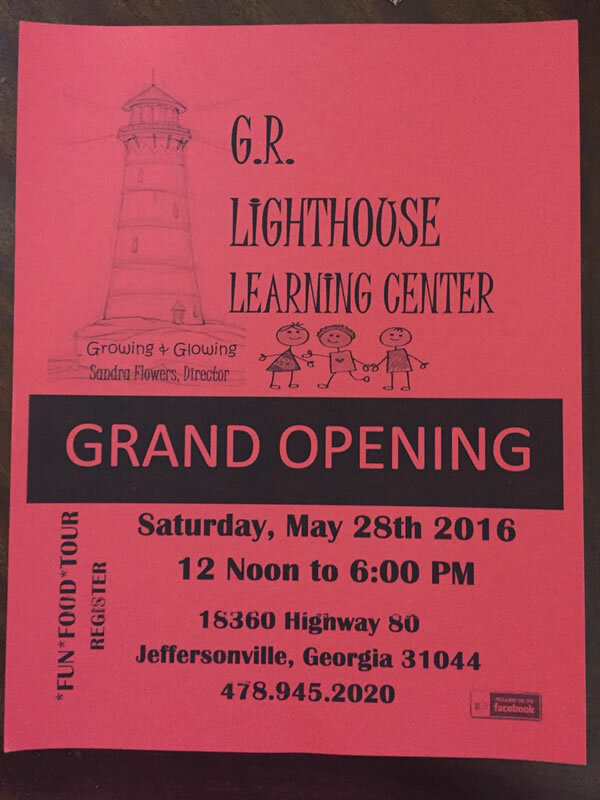 Lighthouse Learning Center. Established in honor of the late George Rouse SR., a truly remarkable and caring gentleman, this learning center will provide unprecedented learning opportunities for infants to 5 year olds. 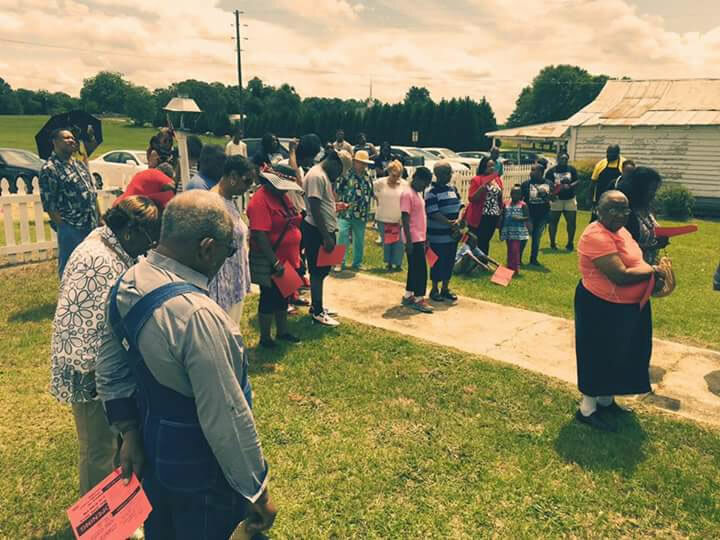 The entire Rouse Family, under the leadership of Mother Robbie Rouse, made sure the lifelong commitment of George Rouse Sr(to provide educational opportunities)became a reality. Thanks to all the Rouse siblings and especially Sandra Flowers (Directress of G.R. Lighthouse Learning Center) for never wavering and carrying through on honoring the legacy of a great man, the late George Rouse, SR.